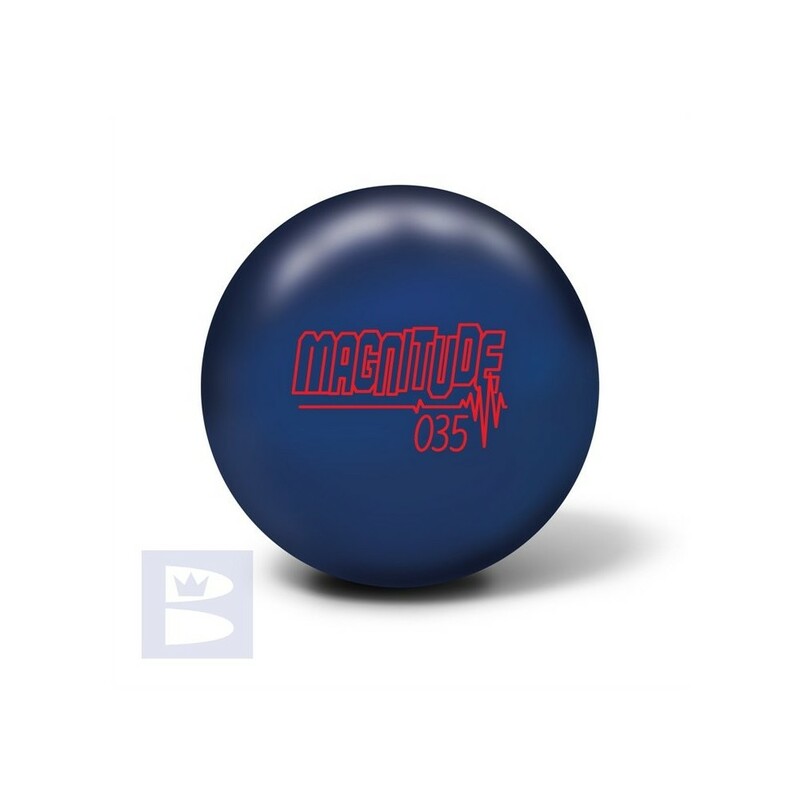 The Magnitude 035 combines our Relativity Flip Solid coverstock with our new Magnitude Low Diff symmetrical core that unleashes power and control all in one ball. 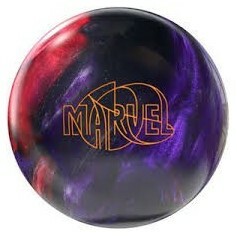 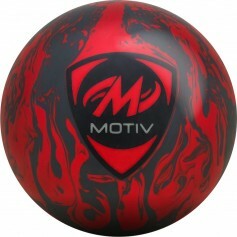 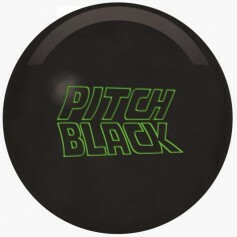 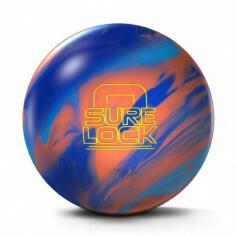 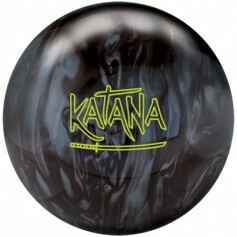 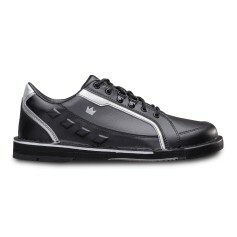 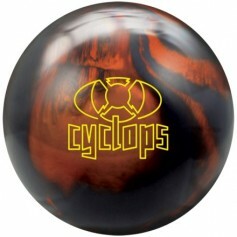 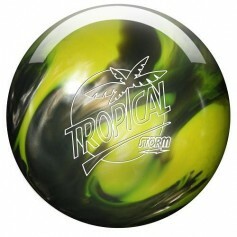 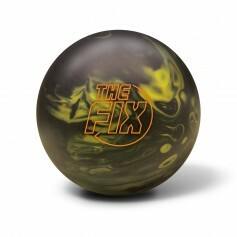 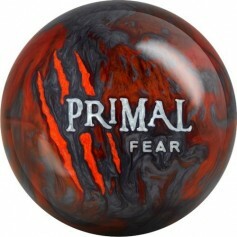 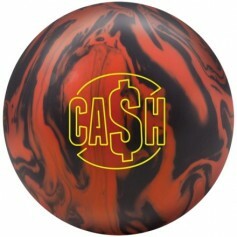 The Magnitude 035 will be valued by league bowlers / tournament players with its control front to back on tough demanding lane conditions and exceptional bite on the backend. 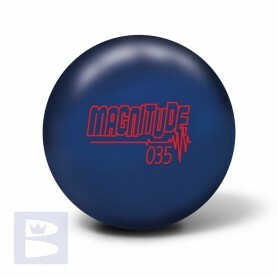 The Magnitude 035 will produce easy length, mid lane control and outstanding pin carry on medium to oily lane conditions. 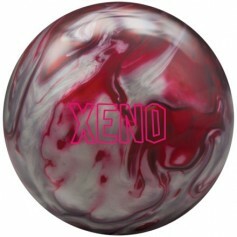 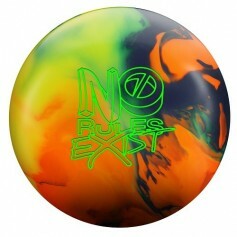 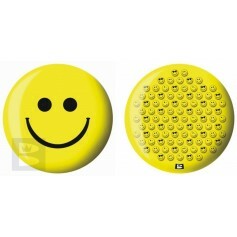 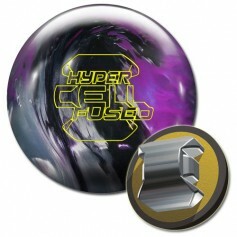 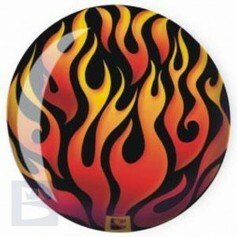 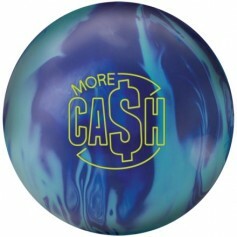 The Magnitude 035 can be drilled using the standard drilling techniques developed for symmetric core bowling balls.